When you go looking for a business or service, where do you turn first? The Yellow Pages or Google? Many people ignore businesses that are not online, because if they can't find you through a web search, then you simply do not exist. Potential tenants look at rental properties the same way - if the building or property owner/manager does not have an online presence, then tenants won't check you out in the real world. 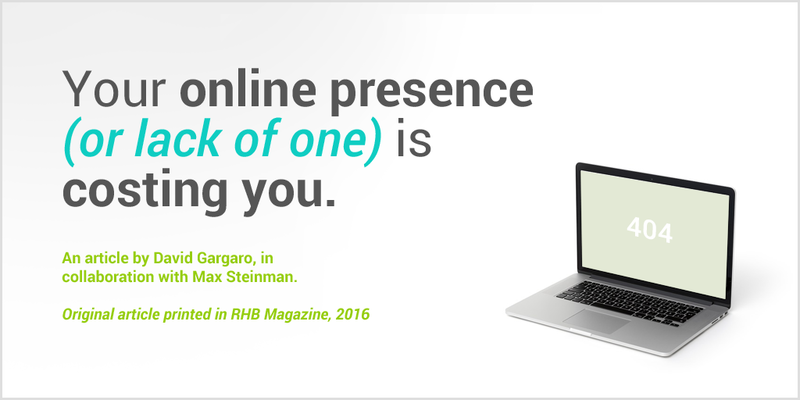 Many building owners and property managers do not have an online presence. Some will advertise their rental properties on Internet listing services, which will provide leads for potential tenants. However, building and maintaining your own website can do much more for your business and rental properties.